The world is only getting smaller and the Internet has played its part well. There can be multiple reasons why you want to send money abroad or receive money from someone who is living abroad. Maybe you are working for someone who has his company established overseas. Maybe you want to send some money back home to your family. Whatever your reason, there are apps for both Android and iOS platform that will help you transfer money to and from your account online. 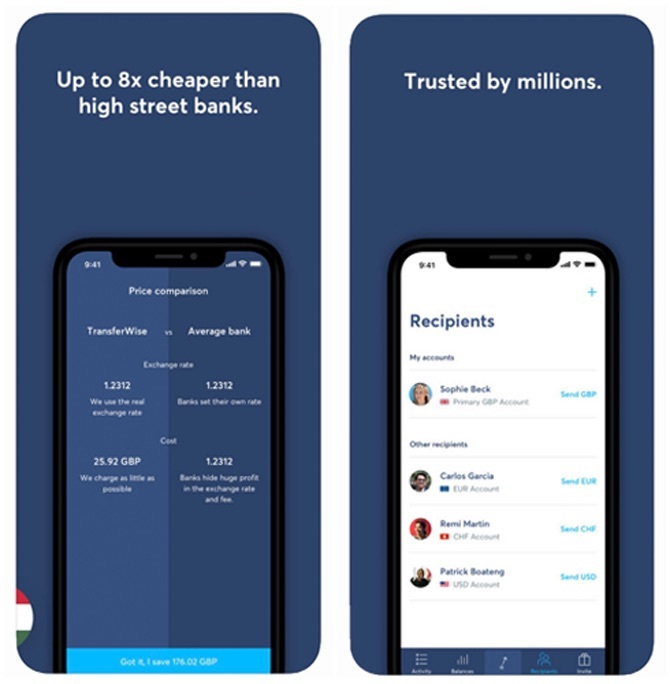 TransferWise has quickly made a name for itself when it comes to transferring money from one country to another quickly, easily, and cheaply. It is backed by Sir Richard Branson and offers P2P money transfers. 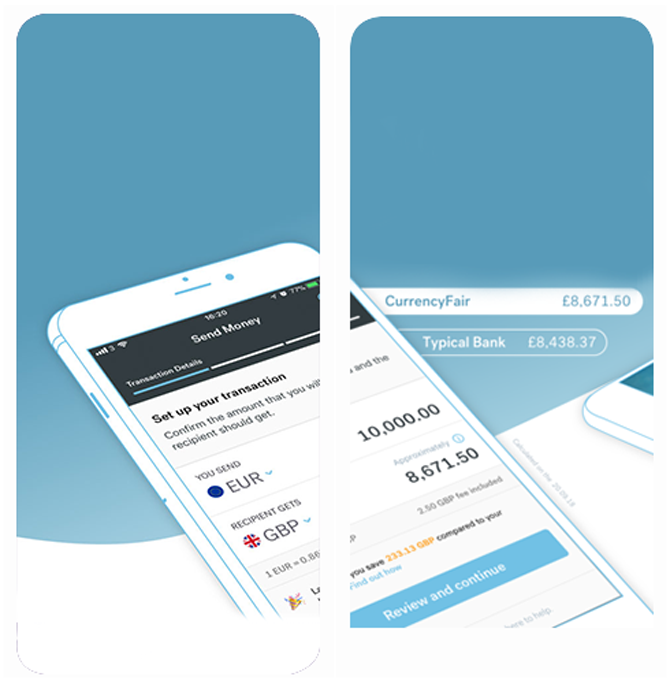 TransferWise claims that it is 90% cheaper than banks. How? TransferWise charges inter-bank fees to its customers and about 1% in its own fees. The result is a low-cost way to transfer money from one place to another efficiently. The app was recently launched so it is available in the US, India, and Europe at the moment, but is expanding its operations very quickly. A neat feature is the ability to pay bills in another country. Useful for professionals working abroad. You can calculate exchange rates and fees in real time. There is also support for debit and credit cards which increases transfer speeds. Western Union became a household name thanks to early entry into a market that remained largely competition-free. This first-mover advantage helped Western Union quickly rise to the top. 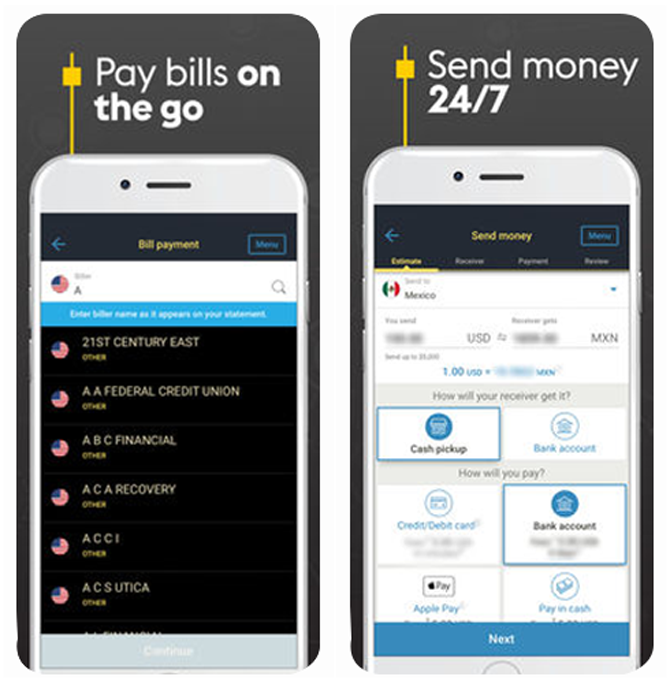 Western Union supports a number of currencies and allows customers to make payments via cards, Apple Pay, and bank transfer. During my research, Google showed $1 = 0.8838 Euro while Western Union converted the same figure to 0.839 Euro. TransferWise converted $1 to roughly Euro 0.873. Plus, fees are also on the higher side at Western Union. Note that fees will change depending on exchange rates and the receiving country of the resident. Western Union clearly states on this page, in the footnotes, that the company also makes money from exchange rates. This means you will be quoted an exchange rate which is slightly lower than the market rates. Not fair but it is how it is. PayPal forever changed the way people did business across the world. PayPal did for freelancers and small businesses what Western Union did for money transfers and remittances. I remember opening my first PayPal account to receive my first payment as a writer. I also remember closing my account because of the high fees and low conversion rates. PayPal works across the world in pretty much every country. It is also one of the most popular ways to transfer money from one country to another or even within the country. 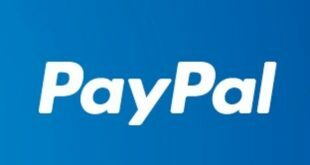 PayPal’s fee structure is complicated however there is a minimum of 2.9% + $0.30 cents. After this amount is deducted, there are conversion and bank withdrawal charges making PayPal one of the most expensive medium. 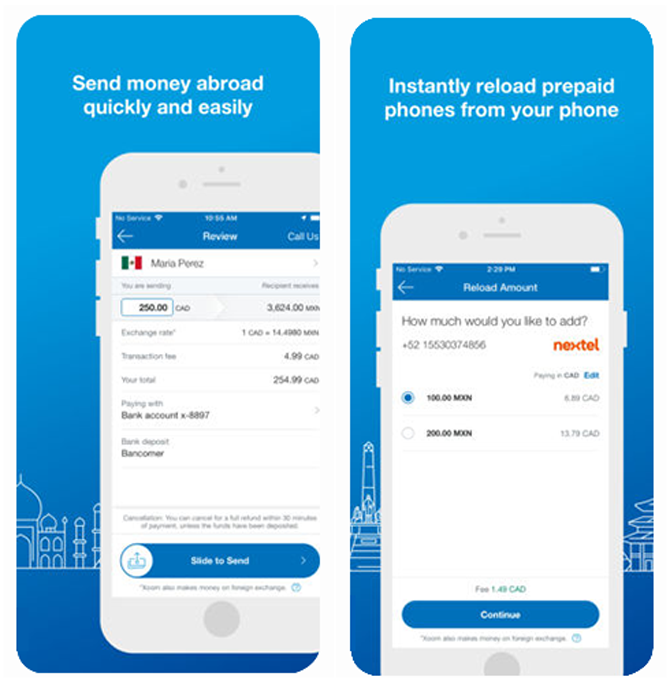 We have PayPal’s fee structure in more detail here. OFX has been gaining traction for the past some years now. Based out of Australia, OFX offers very competitive rates and transfers are free. The minimum sending limit is $1000 however there is no maximum sending limit whatsoever. There is no cash pickup facility available but the only bank to bank transfer is available. The exchange rate markup is set to 1.5% and fees for amounts under $10k is $15. If you are transferring larger amounts like over $15k, fees can drop to 1% or even less. OFX is a cheaper alternative but also slower. 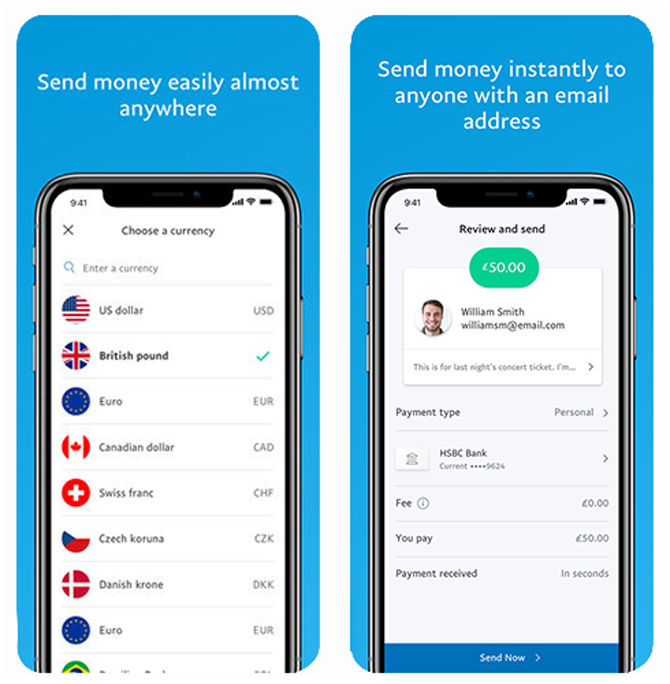 There is no same day delivery option available but that is not why users prefer OFX to send and receive money from abroad. OFX uses P2P model where customers are matched to reduce the fees. WorldRemit offers both bank transfers and cash pickups in a number of countries. The good thing about WorldRemit is the transfer and processing time which can be counted in minutes. Going with our example above, WorldRemit tells me that I can send $1000 from the US to Europe, the recipient will receive Euro 874. Usually, the fee is around $3.99 but can change based on where you want to send your money. 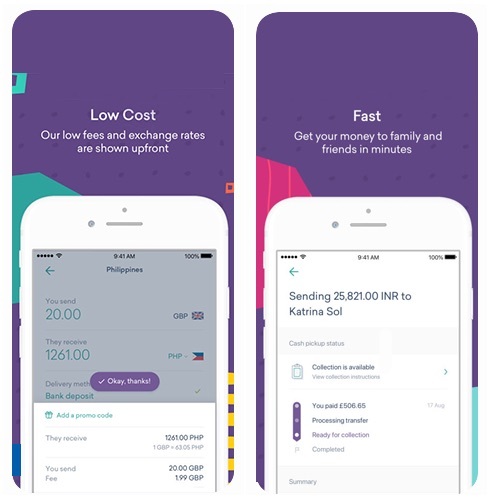 WorldRemit is a fast, easy, and low-cost way to send money abroad. WorldRemit is a good way to transfer money abroad. MoneyGram is one of the oldest and most recognized company to send and receive money from abroad. 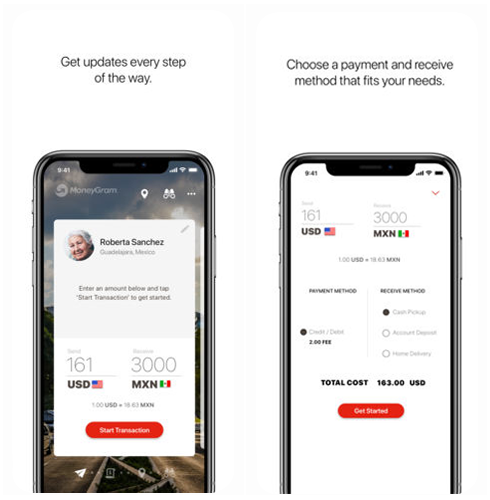 You can use MoneyGram to pay bills abroad. Useful for people who have parents back home. It boasts a robust network to countries with over 350k locations. On the downside, like Western Union, MoneyGram will cost you dearly with exchange rate markups as high as 3%, however, it is one of the fastest ways to send money. When I selected online transfer and bank deposit of $1000 from the US to France, their estimate calculator showed $852 which is on the lower end of what we have seen in some other, cheaper alternatives to send money across the border. 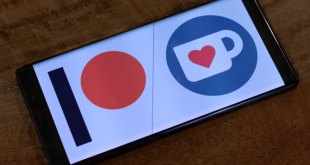 Not so popular across the world at the time of writing this article, Azimo still found its way into our list of top apps to send or receive money from abroad. It is a growing company with over 300k pick points across the globe. Azimo fees begins from £1 however it can vary depending on amount and destination. Azimo claims to transfer funds in more than 100 countries within one hour which is very fast. 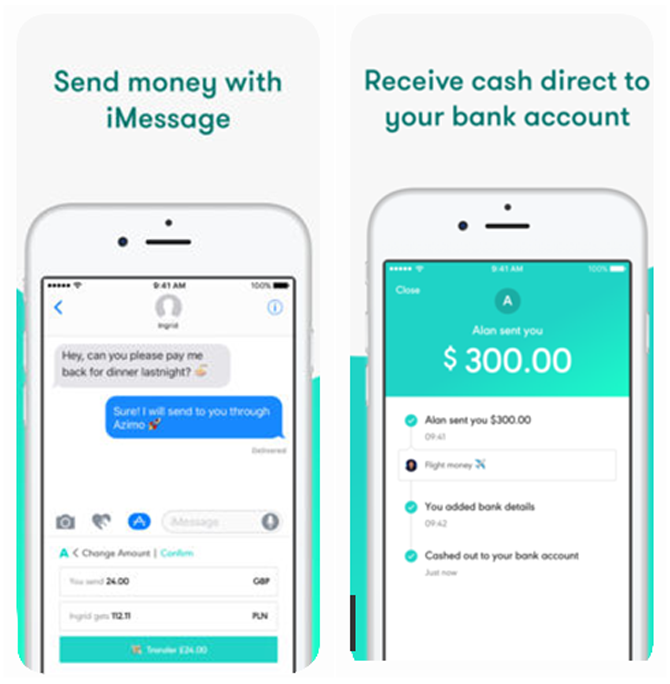 Additionally Azimo integrates with iMessages on your iPhone so you can directly send money using Apples messaging service. 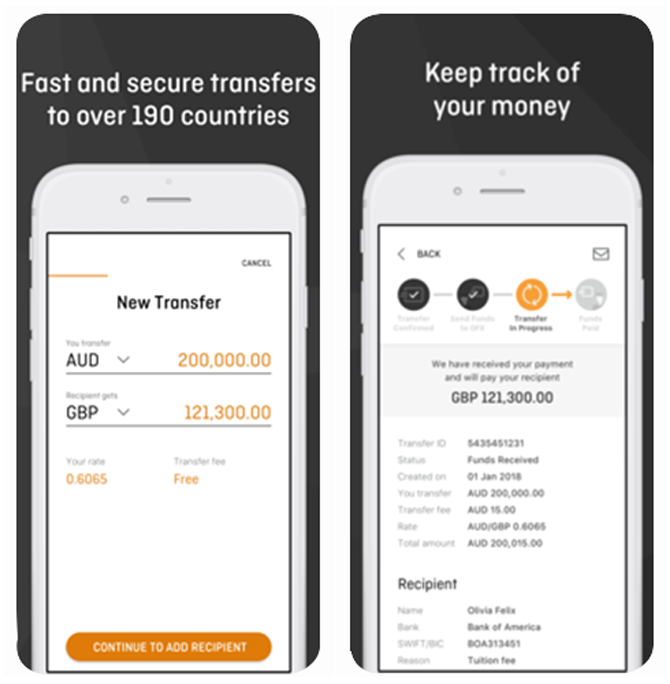 CurrencyFair, as the name suggests, offers a easy and cheaper way to transfer money from one country to another. Though not so popular as some of the other apps mentioned in this list, CurrencyFair quoted me $1000 to Euro 873 rate which is very competitive. They have a fixed fee structure where the international transfer will cost £2.5 in fees and £8.5 in exchange rate margin for £2000. I know the amount is not the same as our usual example because I took it directly from their site and its very low. On average, they say you will pay 0.4% fees on athe mount transferred and £3 in fees. Xoom is quite popular way to transfer money abroad to your near and dear ones. As the name suggests, they pride themselves on being able to transfer money quickly, sometimes within minuets. Hence the name. While the fees are really low at $5, their exchange rate markup can be on the higher side hovering around 3%. Individual transfer limit is set to $25,000 and they offer cash pickups at several locations. Note that Xoom is owned by PayPal which means they work together in tandem and you can use one to fund the other. They have offices in only 70 countries at the time of writing this article. There are quite a few options available in the market and depending on the amount you want to transfer, the location, and the agreement that the sending company has, fees and exchange rate markups can vary greatly. 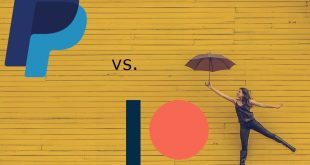 This is why it is best to calculate the loss with at least a few known exchange companies who are known to offer a low cost method. I would suggest you to begin with TransferWise.